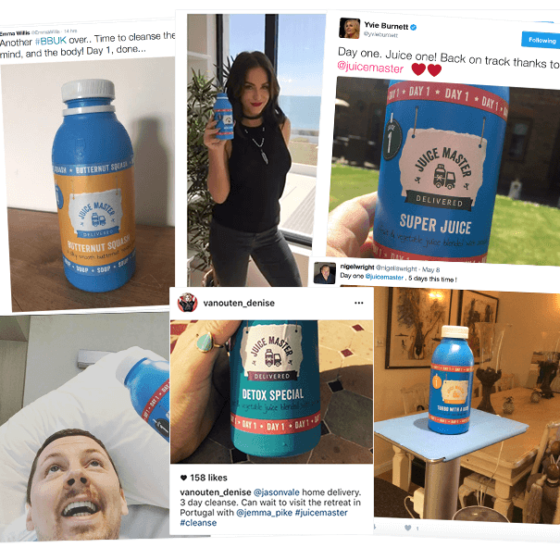 We’re proud to have these amazing celebrities flying the Juicy flag for Juice Master Delivered. Working often irregular and long hours, and maintaining health and fitness is a hard task for any of us. 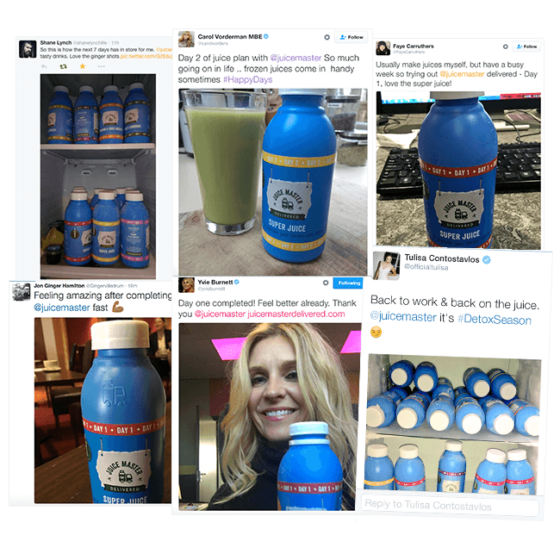 However, these gorgeous ladies and gents have definitely mastered the balance and regularly enjoy the wonderful benefits and flexibility that a Juice Master Delivered diet offers. 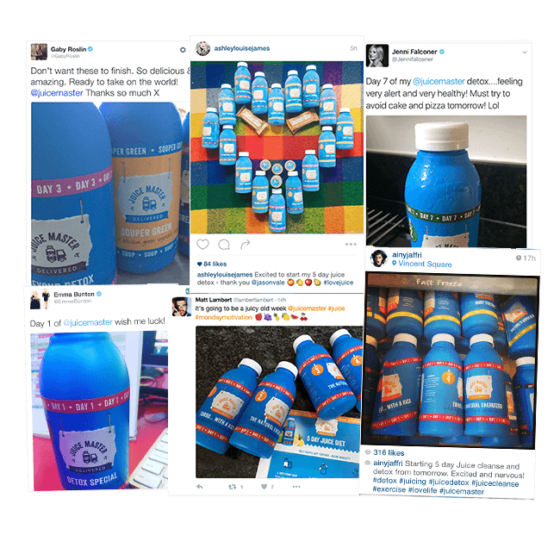 Thanks to you all – we salute you! “Let‘s do this Juice Master! 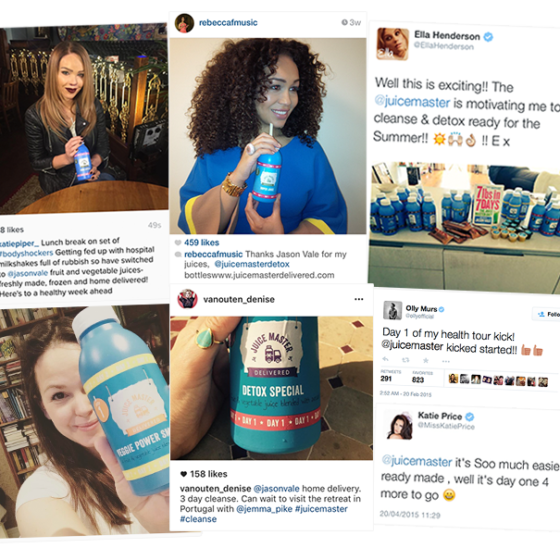 Try Juice Master Delivered today and join an exclusive club of VIP juicers!